They say “better see something once than hear about it a thousand times.” The Philippines has long been thought of as a tropical paradise with an abundance of natural beauty, delectable fruits, and folk cultures. If you have plans to visit the country, here are a few tips to help to travel like a local and experience the best. 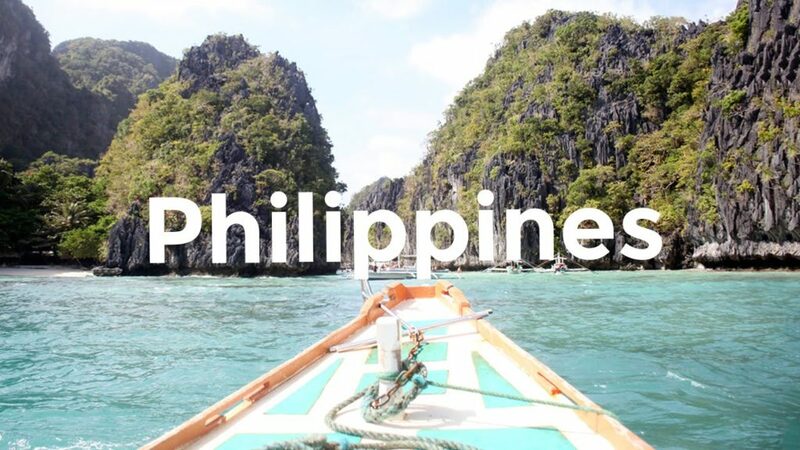 What Makes Philippines A Must-Visit Country? The People: Filipinos are known for being the most hospitable people in the world. They give foreigners a second home so that regardless of the length of their stay in the country, they will enjoy every moment of it. They are welcoming, especially to new acquaintances. 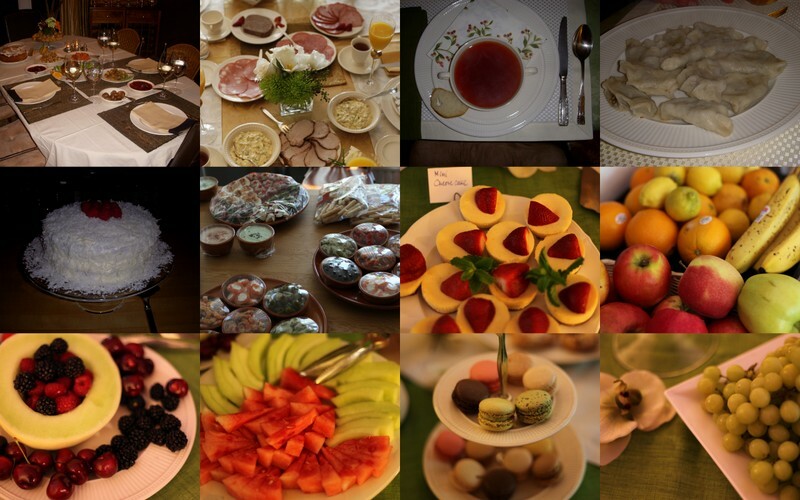 The Food: Visiting the country introduces one to various delicacies that this country has. One food that people would recommend for you to eat to complete your experience in the Philippines is balut. Eating this street food is much more perceived as a challenge by foreign people. Why? Try imagining yourself eating a hard-boiled egg with an underdeveloped embryo inside it. But apart from the balut, there are other native delicacies that one can try. There’s adobo, kare-kare, halo-halo, sinigang, and these chicken or pork intestines in barbecue sticks. The Beaches: The Philippines is known for its amazing beaches. In fact, the Underground River in Puerto Princesa, Palawan landed a spot in the 7 wonders of the world in January of 2012. One of the most stunning beaches at which the Philippines takes pride in is Boracay. The island is newly rehabilitated and is very summer ready for its visitors coming from the different sides of the globe. The Absence of Language Barrier: English is one of the Philippines’ official languages, so locals are more than capable of enaging with travelers in the world language. Also, as mentioned earlier Filipinos are hospitable people. In the pursuit of giving visitors the best experience during their stay, they make it a point to communicate well with them. Regardless of the language you speak, Filipinos are great communicators and listeners that have a way of understanding you despite barriers. • Jeepney – Aside from buses and trains, jeepneys are the most common transportation of roaming around certain places in the Philippines. The jeepney makes room for making new acquaintances, starting a random conversation, and cracking of jokes to break the ice in the middle of the traffic. • Kalesa – You will definitely love riding the kalesa, especially when you are in Vigan, Ilocos Norte. You will have a glimpse of the history of the country during the Spanish era when you’re in Vigan. Intramuros also offers a kalesa ride with a coachman as your tour guide. • Tricycle – The tricycle is a ride composed of a motorcycle with a sidecar. However, when you are in the main streets of the Philippines, you will never find a tricycle. This is because they are used for short-distance destinations only. Most Filipinos use this ride for going to market, going to a friend to a nearby subdivision, and those destinations that are not on the main road. • Pedicab – The pedicab is the silent version of the tricycle. It is composed of a bike with sidecar. Aside from buses and tricycles, the pedicab is also used for short distance destinations but on smaller streets where other vehicles cannot pass through. The pedicab can accommodate 2-3 persons only per ride and utilizes human power for transporting its passengers. • Habal-habal – The Habal-habal is a single motorcycle used for taking passengers within the city. When in Manila, habal-habal can accommodate 2 to 3 passengers for traveling one city to another. However, when you’re riding the habal-habal in the provinces of Visayas and Mindanao, you will experience a different scenario. This ride in the provinces accommodates beyond its capacity from 6 people to a maximum of 10. There are always quirks and features that make every place unique. The Philippines offers a variety of interesting mode of transport cannot be found elsewhere, so forget the cab and hop on one of these instead. Tourists who visit the Philippines can now stay connected wherever they are by using a VPN with a speedy Philippines server. The Philippines might be one of the leading countries in terms of internet and social media usage, but its connection is one of the slowest in the world. If speed is a major concern, a VPN is an unlikely yet great solution. To tackle the issues arising from the unreliable internet infrastructure of the country, ExpressVPN operates its Philippine server in Singapore, meaning that you can enjoy the speed and reliability of a remote server while browsing the internet with a Philippines IP. A VPN’s traffic encryption also helps you overcome ISP-throttling on the go or at home. ISPs throttle users’ traffic to regulate data flow within its available bandwidth, slowing your video streams or BitTorrents. A VPN helps to shield your internet activity from the provider, so you can watch all your favorite content in blazing-fast speeds. My parents are traveling to the Philippines after a month, and they are not very technological people, so I am trying to find all possible information about the country. I can’t imagine them on Habal-habal, I do not think they will try it. I already bought a Nordvpn subscription for them to stay connected with me because I found on pcmag that this provider perfectly works when traveling.